Spider-Man Trilogy Was $46 Now Just $9.49! You are here: Home / Great Deals / Amazon Deals / Spider-Man Trilogy [Blu-ray] Was $46 Now Just $9.49! 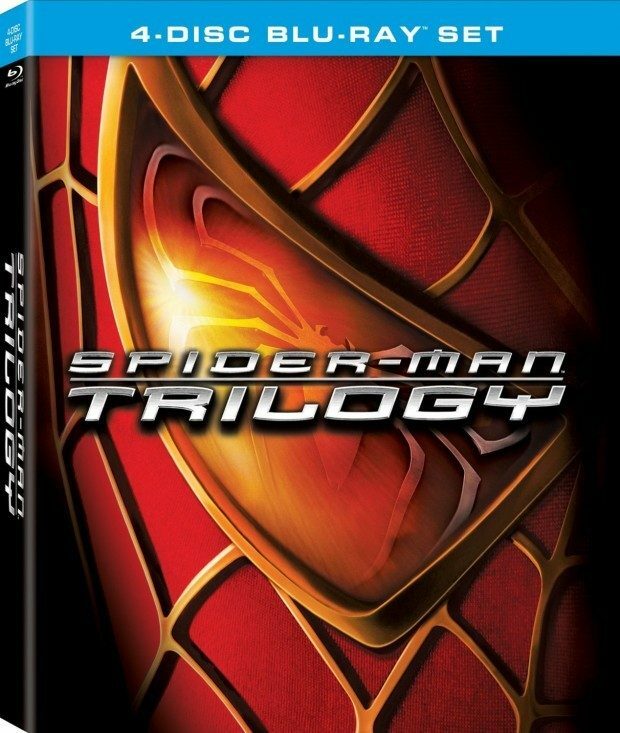 Spider-Man Trilogy [Blu-ray] Was $46 Now Just $9.49! Calling all Spiderman Fans! Head over to Amazon where you will get the Spider-Man Trilogy [Blu-ray] for Just $9.49! That’s down from $46! Shipping is FREE with Prime or on orders of $35+. Don’t have Prime? Try a 30 day FREE trial! The “Spider-Man” trilogy features the three critically- acclaimed “Spider-Man” films directed by Sam Raimi. Follow Peter Parker (Tobey Maguire) in these three adventures as he swings into action fighting super-villains Green Goblin, Doc Ock, Sandman and Venom and wins the heart of Mary Jane (Kirsten Dunst)!